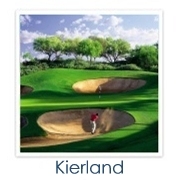 Scottsdale is the ultimate destination for any golf enthusiast. 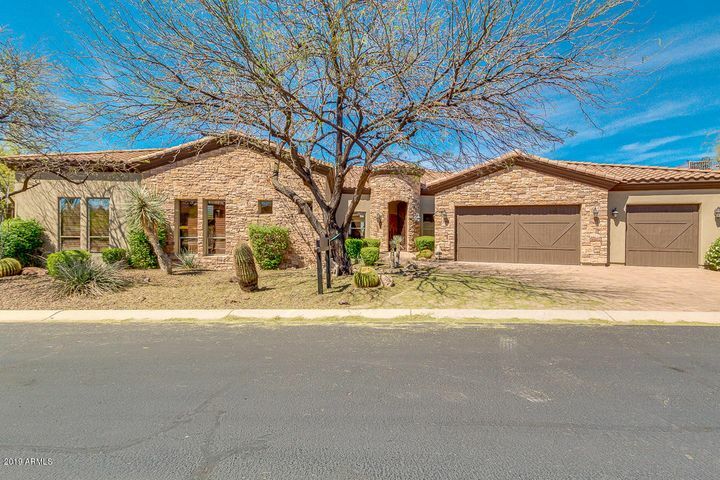 Whether you seek a private country club atmosphere or simply a warm and welcoming community, Scottsdale has homes for sale that will exceed your expectations. 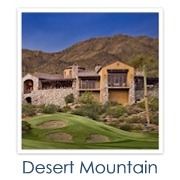 Golf homes range from affordable golf course condos or a lavish estates. 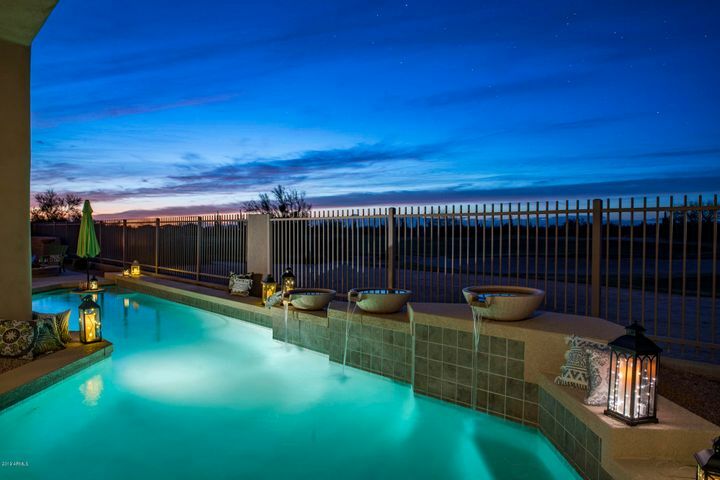 To schedule a tour of Scottsdale homes for sale, contact Carmen Brodeur at (602) 791-0536 or Carmen@TopScottsdaleHomes.com. 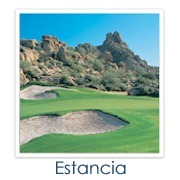 Scottsdale offers the finest in golf course properties including homes and condos. 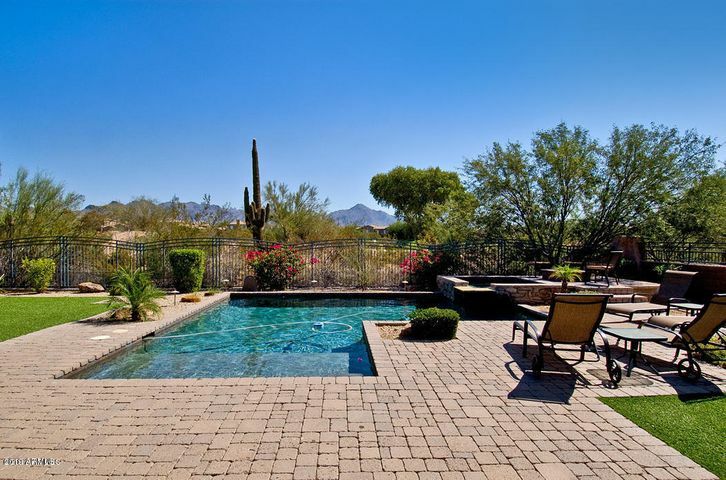 Looking for an easy-maintenance property for when you visit Scottsdale in the winter? Golf condos make the perfect seasonal homes. 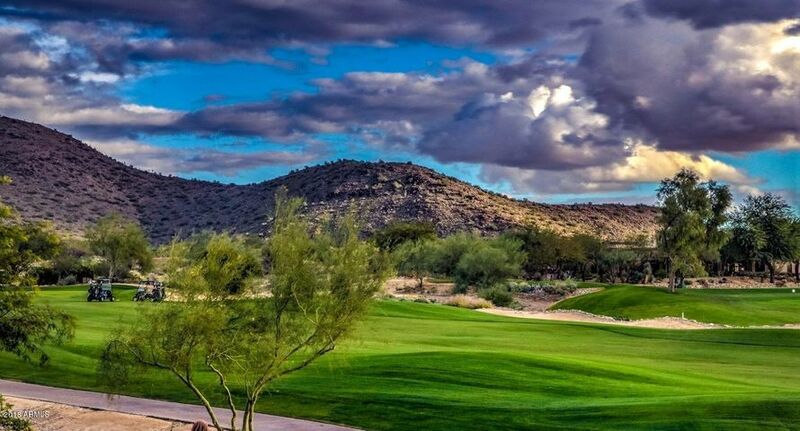 Located on premier golf courses with stellar views, Scottsdale golf condos offer a resort-lifestyle at an affordable price. 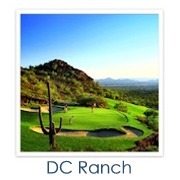 If you prefer a home on a golf course, Scottsdale has plenty of golf courses to choose from. 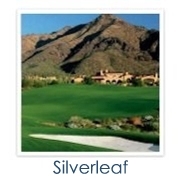 You can live on a golf course without sacrificing convenient access to your favorite amenities. 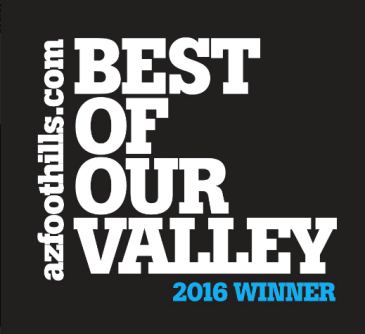 Live close to the best shopping, dining, galleries and nightlife in Scottsdale or Phoenix. 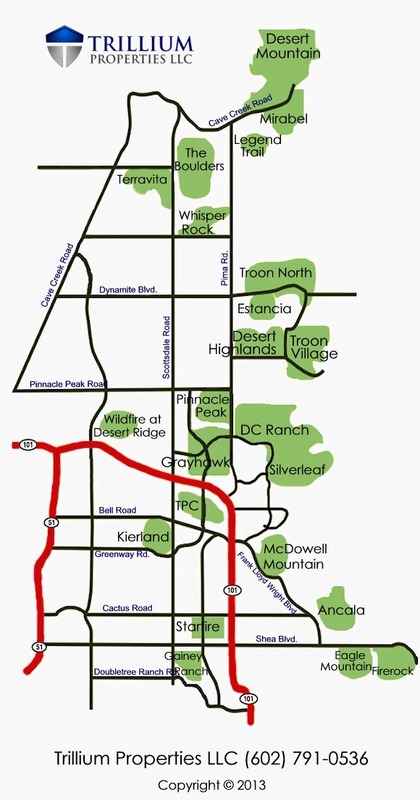 Loop 101 also makes it easy to get around town quickly. Want to live a carefree lifestyle? 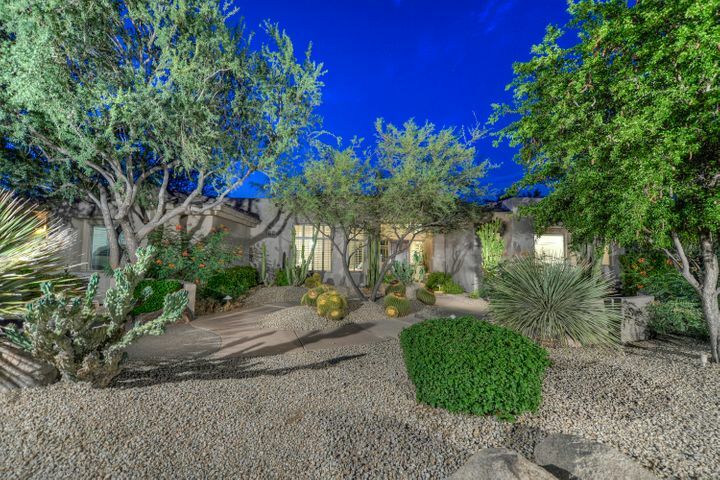 Luxury homes in North Scottsdale offer a peaceful, laid back atmosphere. Lounge in your private swimming pool, or enjoy world-class dining at one of many highly rated restaurants. 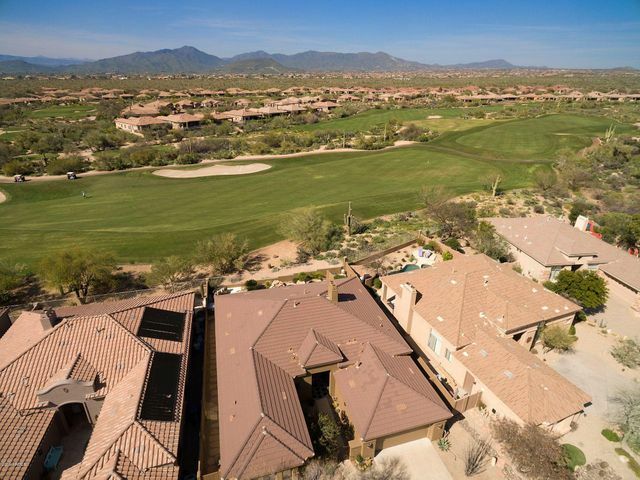 Many of the private golf communities in North Scottsdale offer amenities such as world-class golf, exquisite clubhouses, gourmet dining, grass tennis courts, state-of-the-art fitness centers, luxurious spas and more. 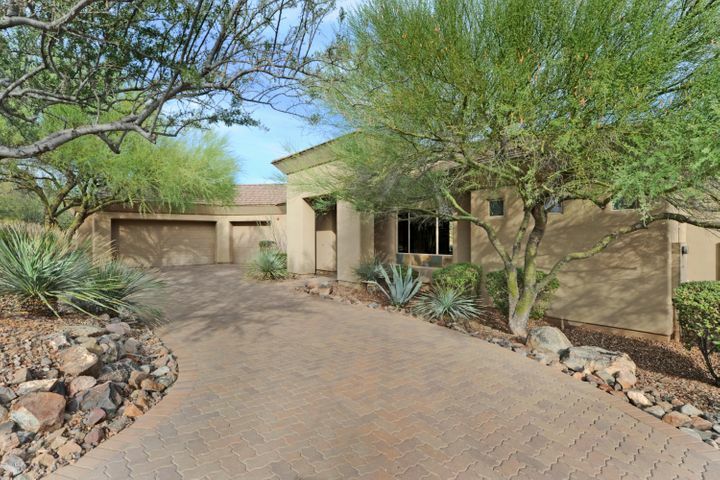 Scottsdale golf homes are some of the most desirable properties you can find in the Valley. Here are 15 tips that will help you find the home of your dreams. 1. A golf home is a good investment. Water restrictions are preventing developers from building new courses, which means there are a limited number of new golf homes. 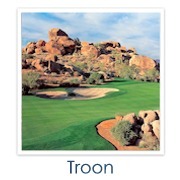 Meanwhile, the demand for Scottsdale golf real estate is rising, which will naturally drive the prices higher faster. 2. Public and private courses can be very different. You’ll want to decide which of these best suits your lifestyle. Some prefer public courses for their affordability, while others enjoy the uncrowded fairways of private courses. 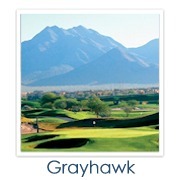 You’ll find that each individual golf club will offer a unique experience. 3. Be wary of homes to the left of a tee box. While many of these will be more affordable, homes between 150 and 200 yards to the left of the tee box are easy targets for wayward golf balls. The risk is diminished somewhat if there are plenty of trees planted in the area. 4. Check the backyard. This is a good way to find out if a home gets hit by golf balls frequently. 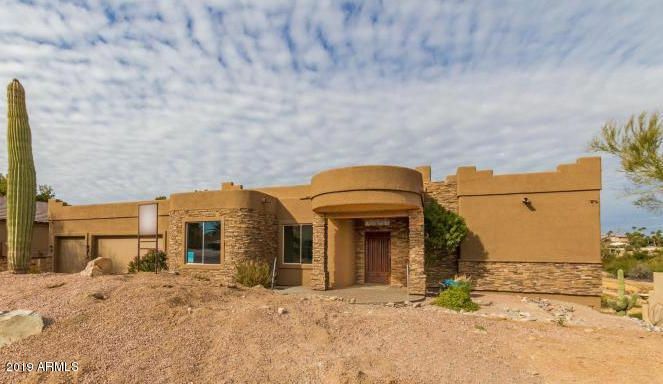 Examine the stucco on the back of the house, and check the bushes, cacti and swimming pool for golf balls. If they’re in the yard, they are likely to hit your house. 5. You may hear strong language if you’re near a tee box. Homes close to a tee box are often within earshot of golfers’ chatter. It’s not uncommon for a golfer to curse if he hits a bad shot (or even misses the ball). If this sort of language offends you, it may be best to avoid homes near a tee box all together. 6. Expect lawn mower noise. Most homeowners who live on golf courses accept lawn mower noise as a fact of life. While many choose golf communities for their serene atmosphere, the sound of lawn mowers can easily interrupt your peace and quiet. If you are bothered by the noise, you may need to rethink buying a golf home. 7. Avoid homes located directly on the cart path. Having golfers constantly driving by your home can disturb any sense of tranquility you may have when relaxing in your backyard oasis. If golf carts will bother you then be sure to choose a home placed away from or elevated above the cart path. 8. Increase your privacy with some savvy landscaping. If you do happen to purchase a home on the cart path or near a tee box, never fear. Some smart landscaping can boost your level of privacy and stop golf balls from hitting your house. Homes located in these troublesome spots are often available at a better deal. 9. View the home during different times of the day. If you are buying a golf home for the first time or would simply like to get a good feel for the course, be sure to visit the home at different times. This will give you an idea of what it’s like to live on the golf course. 10. Your golf view may not stay the same. 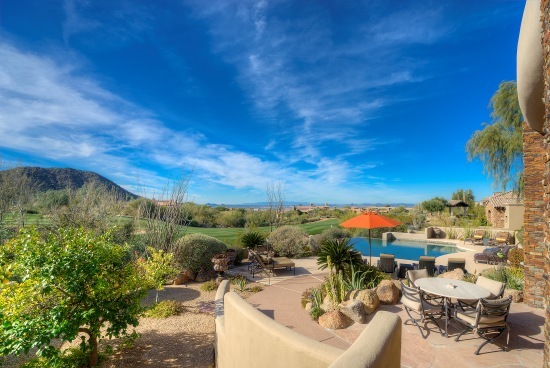 There are plenty of Scottsdale golf homes for sale with spectacular views. 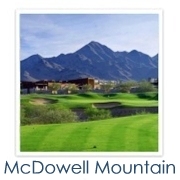 However, if you choose a home for the view, understand that possible renovations to the course may alter that view. This is a rare occurrence, but it is not unprecedented. 11. 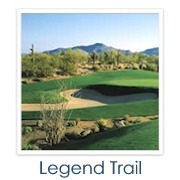 Find out if you have direct access to the course. This is a small but important detail for some homebuyers. 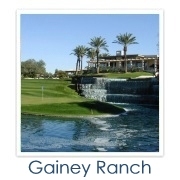 Some communities allow you to build a gate and access the course directly from your own yard. 12. 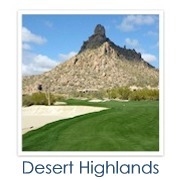 Learn about HOA restrictions A large number of Scottsdale golf communities are deed-restricted and have a list of guidelines for home modifications and landscaping. Know what the requirements and limits are in a community before deciding to buy a home. 13. See if any major tournaments are hosted in the community Clubs like TPC Scottsdale become flooded with spectators during major tournaments. Some residents thrive on the electrifying atmosphere, hosting parties and get-togethers. It may be time consuming to get in and out of your neighborhood during such events. 14. Ask about the summer schedule. If you intend to play golf year-round, you’ll want to know what the summer schedule looks like. Many golf clubs slow down during the scorching summer months and operate only within certain times. Find a club with summer hours that work for you. 15. Many clubs offer a variety of non-golf amenities. If you have non-golfers in your family or simply want a community that offers more than golf, there are tons of great options available to you. 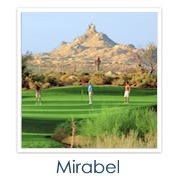 Many Scottsdale golf clubs have dining, tennis, pools, fitness centers and more. 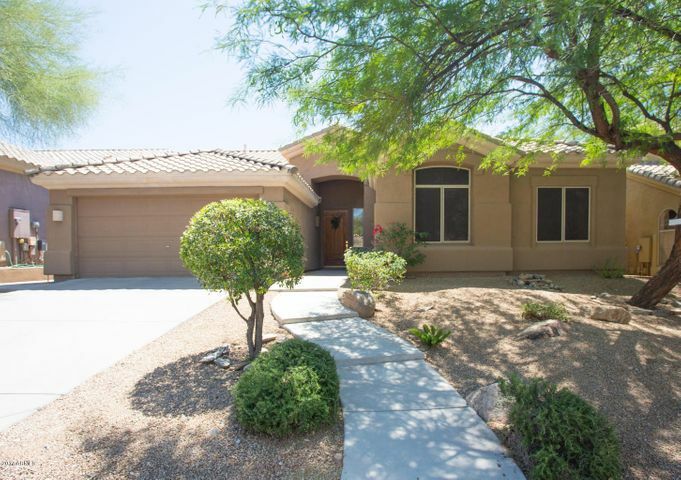 If you are interested in any of the properties listed or would like to learn more about Scottsdale golf homes for sale, please contact Carmen Brodeur by phone or email. 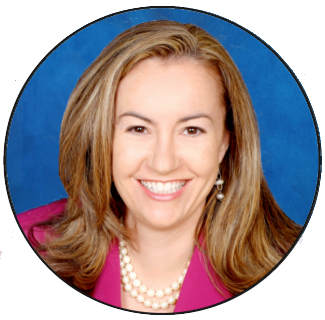 Carmen is a top-ranked Scottsdale Realtor who specializes in golf communities. Carmen would be happy to answer any of your questions. 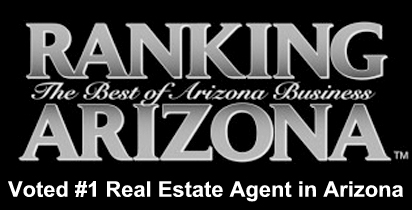 Call (602) 791-0536 or email Carmen@TopScottsdaleHomes.com.